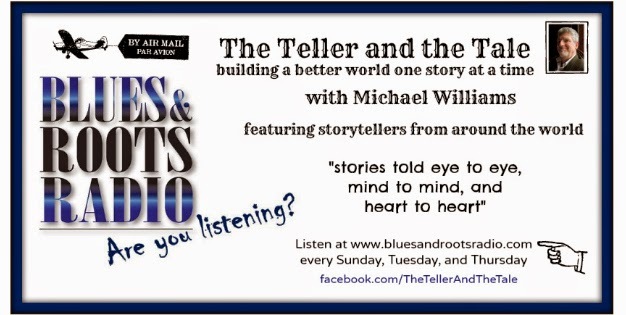 Join me this week on the Teller and the Tale radio as I meet up with storyteller and artist Owen Pilgrim. Born in Canada and growing up in the far north of Newfoundland, Owen acquired a deep love of nature. In 2001 he graduated from Nova Scotia's College of Art & Design with a specialty in sculpture. 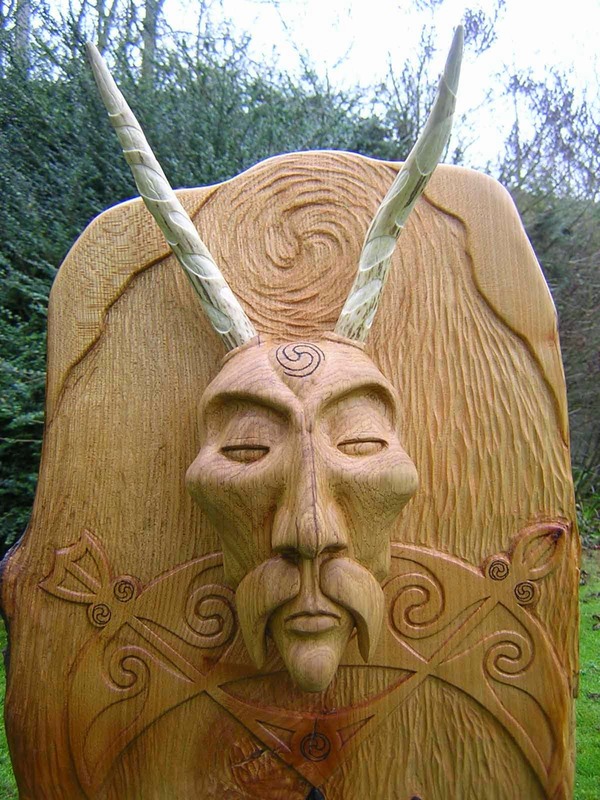 Moving to Scotland, he developed his creativity through the art of wood-carving which sparked a deep love of trees and their role in mythology and folklore. Owen supported his art through part-time employment as a tree surgeon, an occupation which allowed him to become better acquainted with trees and their surroundings. Eventually, he trained and qualified as a Forest School leader and wove his love of trees into his storytelling as well as his carving. Today, Owen is an accomplished and creative artist and storyteller. When he's not busy working on a commissioned piece of woodwork, he can often be found facilitating a storytelling workshop or performing for a group of schoolchildren. Owen is also one of the founders of the Blether Tay-Gither storytelling club in Dundee, not far from where he lives. 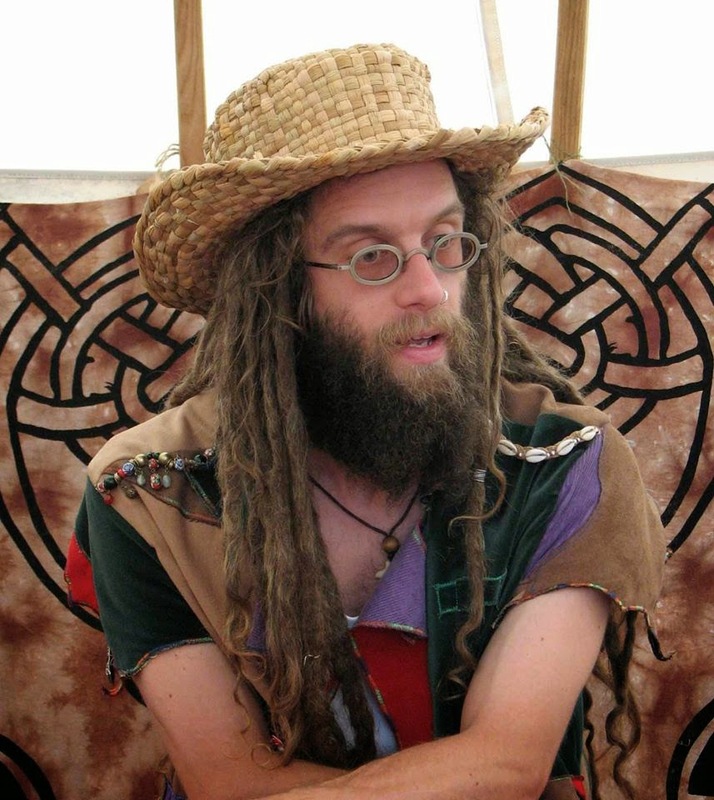 Learn more about Owen and his work at www.storypilgrim.co.uk. Go to www.bluesandrootsradio.com or www.bluesandrootsradio.co.uk.